Most people are not dying to talk about death. No pun intended! People often think that it is not necessary to start planning ahead for funerals, especially if they’re under 50. Did you know after a death family members are faced with over 88 decisions they must make nearly hours after a death occurs? That’s a lot of pressure for your loved ones to deal with on top of grief and shock. Simply put, preplanning brings peace of mind. By planning ahead, you can select a plan that fits your financial needs and spread out the payments accordingly based on your budget. In your 20’s and 30’s funeral planning is pretty much the last thing you’re thinking about. Your life has just begun, and you don’t know what your future holds. This is a good age to consider buying a cemetery plot. Plots are considered a part of real estate so they can be bought and sold like a house; you can look at it as an early investment to your funeral planning. You can also begin thinking about what legacy you want to leave behind. Websites like My Last Soundtrack help you to think about songs, recipes, advice, quotes, and photos that tell your life story and how you want to be remembered. Once you are into your 40’s, your main concern is probably your family and career. You may be making retirement plans but maybe not thinking so much about funeral planning. This is a good time to start researching and building a funeral package or burial insurance policy into your overall financial plan. This is also an excellent time to prepare essential end-of-life documents needed such as wills and life insurance. People in their 50’s are the most likely to consider funeral planning. 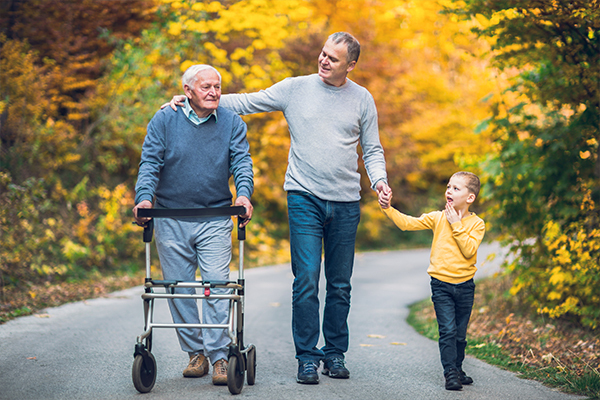 With children grown and out of the house, many are financially stable and are likely to begin dealing with their aging parents' deaths. 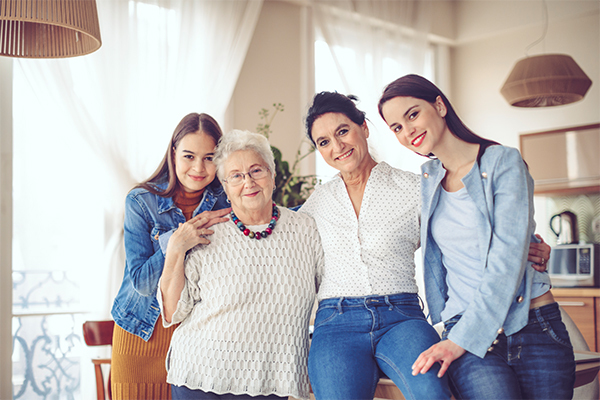 Saying goodbye to your parents gives you insight into the funeral planning process and expenses, and opens the doors to conversations with other family members about your own wishes. This is a great time to sit down with one of our staff members and finalize your own arrangements. Preplanning isn’t something many of us want to think about because it means we have to think about our own death. But, being prepared does not mean you will pass anytime soon. You are never too young to create a funeral plan. Don’t wait until illness strikes or until there is no time left; save your loved ones the burden and start preplanning today. When you choose to plan ahead with Newcomer, you can save your family hundreds and even thousands of dollars compared to other funeral homes, since we offer high-quality funerals at the best price. Or, visit our website and start a funeral or cremation plan online today!